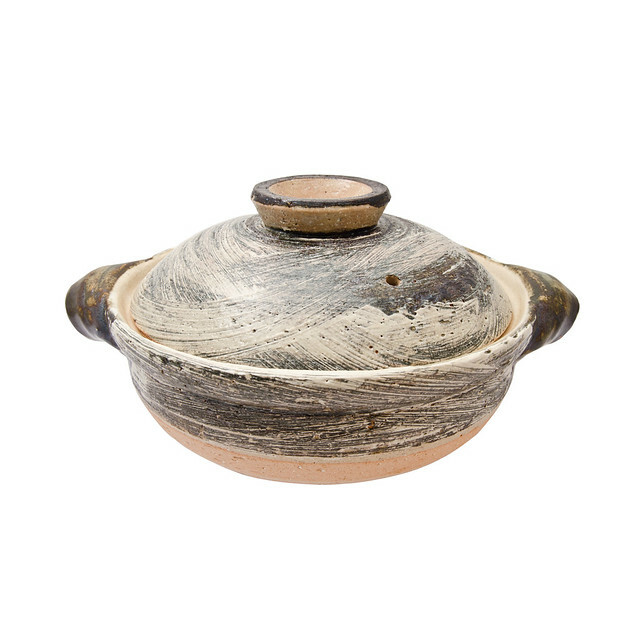 When I think about my absolute favorite thing in my home (aside from the bird) I think about our Donabe pot. 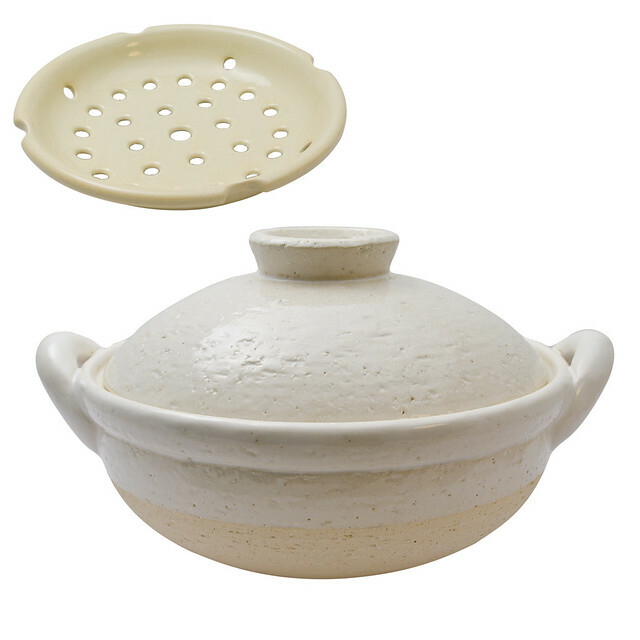 A Donabe is a Japanese hot pot used for cooking - mainly soups and rice, but we use it for pretty much everything. We barely use a regular stove top pan anymore, it's great. I'm sure I might sound crazy when I say this - but I really think things taste better when we cook with it. Not only is the food delicious, I find them very sculptural and nice to look at. We have a small white one similar to the second one above (without the steamer inset) but it would be great to have a slightly bigger one, and I love the marbled look of the first one. 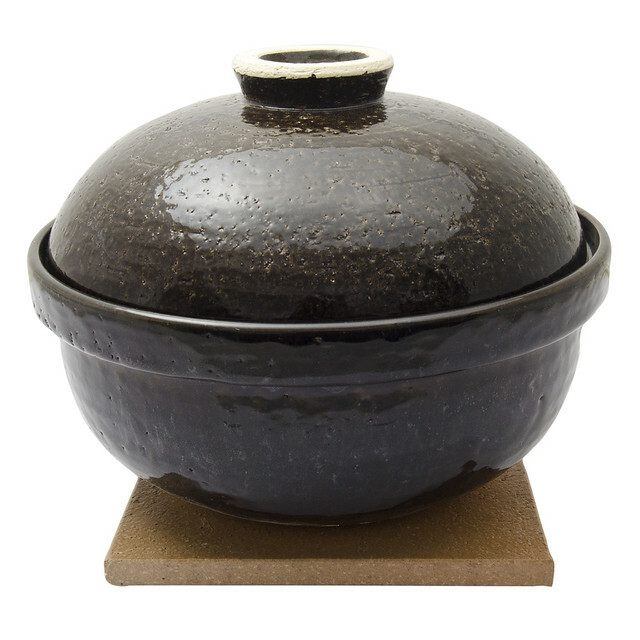 AND it seems there is also such a thing as a Donabe Smoker, which sounds pretty exciting to me. I would love to use one! All the ones above are from Korin.